Patty Pomegranate is a gorgeous decorative garden mum with red flowers. This eye-catcher grows in perfect domes, full of brilliant color. 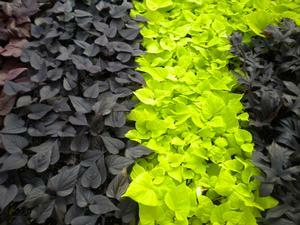 Perfect in containers or beds. Elena Gold is a rich, yellow decorative garden mum that provides a significant upgrade to Yellow Urano and Jessica. Long Lasting, true decorative flowers early in the Fall season. Jacqyeline Pearl is a brilliant decorative garden mum with beautiful white/yellow two toned flowers. Mums prefer to be planted in an area that receives full sun, but most can get by with a half day of direct sunshine. 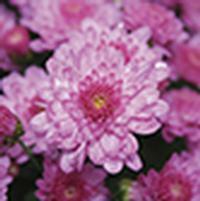 Chelsey Pink is a decorative garden mum with beautiful pink flowers. This mum will be loaded with blooms mid season. Jacqueline Pink is a gorgeous decorative garden mum with lavender flowers. This eye-catcher grows in perfect domes, full of brilliant color. Perfect in containers or beds. Danielle Purple is a gorgeous decorative garden mum with purple flowers. This eye-catcher grows in perfect domes, full of brilliant color. Perfect in containers or beds. 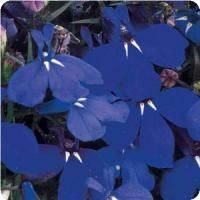 Wanda is a brilliant decorative garden mum with beautiful, lustrous purple flowers. 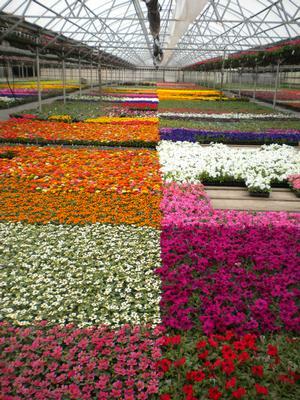 Mums prefer to be planted in an area that receives full sun, but most can get by with a half day of direct sunshine. Wanda is a brilliant decorative garden mum with beautiful, lustrous red flowers. Mums prefer to be planted in an area that receives full sun, but most can get by with a half day of direct sunshine. Bertha White is a brilliant decorative garden mum with beautiful lustrous white flowers. Mums prefer to be planted in an area that receives full sun, but most can get by with a half day of direct sunshine. Chelsey Yellow is a decorative garden mum with beautiful yellow flowers. This mum will be loaded with blooms mid season.